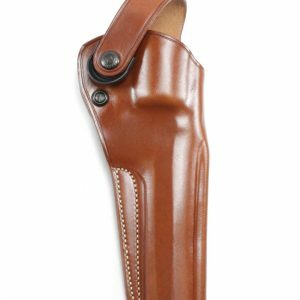 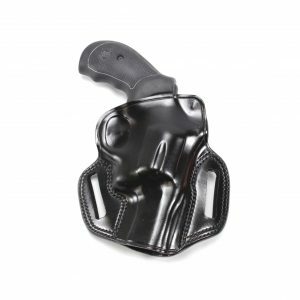 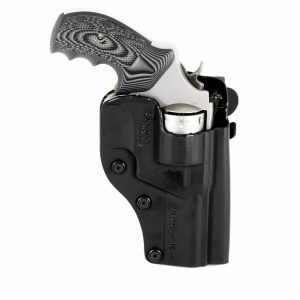 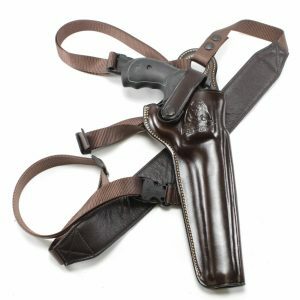 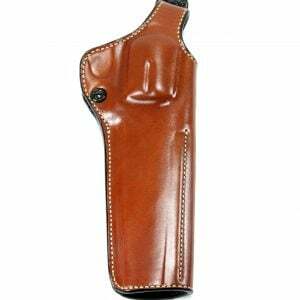 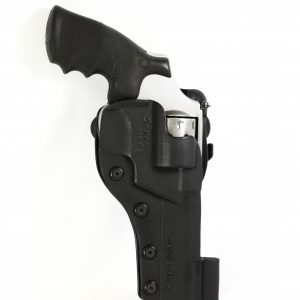 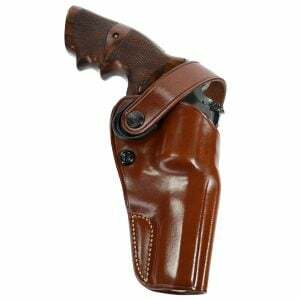 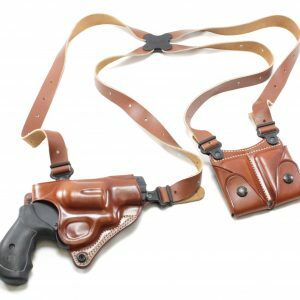 Order your new leather or Kydex revolver holster from Speed Beez today and receive the best price and fast shipping. 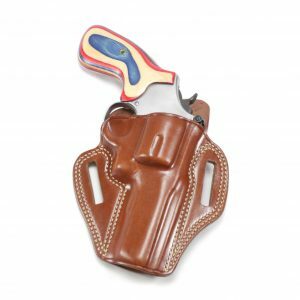 At Speed Beez, we know how important it is to have a safe and secure holster to carry your Smith & Wesson N-Frame (Models 29 and 629) revolvers, which is why we only carry revolvers from the best manufacturers in the business. 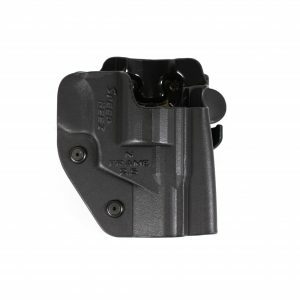 Shop with Speed Beez whenever you need reliable revolver accessories, including speed loaders, moon clips, loading blocks, revolver sights, and a whole lot more. 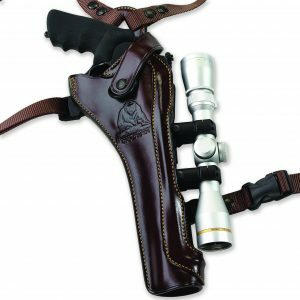 If you have questions about any of the revolver gear we make or sell, please reach out to our customer service department.